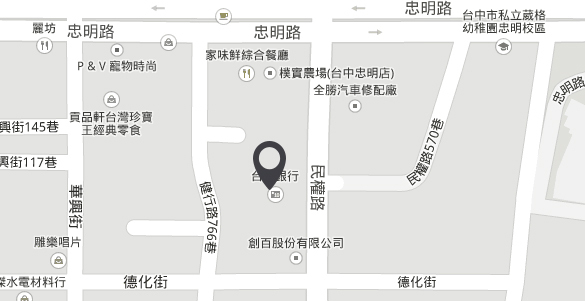 營業項目 | 冠麗數位資訊股份有限公司 Obamboo Inc.
Sprint marathon to achieve guaranteed SEO ranking result increase. Digital contents creating and delivering and driving official site revenue. Websites ready for the users is the sole purpose to take it one step further. New version of the language HTML with new elements attributes and behaviors. Enterprise integration is a technical field of enterprise architecture effort. The data revolution is transforming every part of life and society. E-commerce trading in products or services using online networks. Public and private sector organization has a demand for information. IT training will give you the expertise of a specific product or technology. Digital learning technologies can enable stuff to grasp concepts more quickly. Clould business outlet brings powerful business promotion tool for marketing. The Internet of Things IoT praised as the next Industrial Revolution. Optimizing content is more of an issue of trust and confidence. A mobile app is a application designed to run on mobile devices. Create stunning digital catalogs and brochures to expand your business. Compatible with your existing interface offering high efficiency mail service. Official website the leader of your business. Be known is the top task you have to achieve. Digital development lays the solid development foundation. Stunning design distinguish you clearly from others. Seeing is believing to catch an winning edge first sight. Online video show all around the world non stop.